Excited! 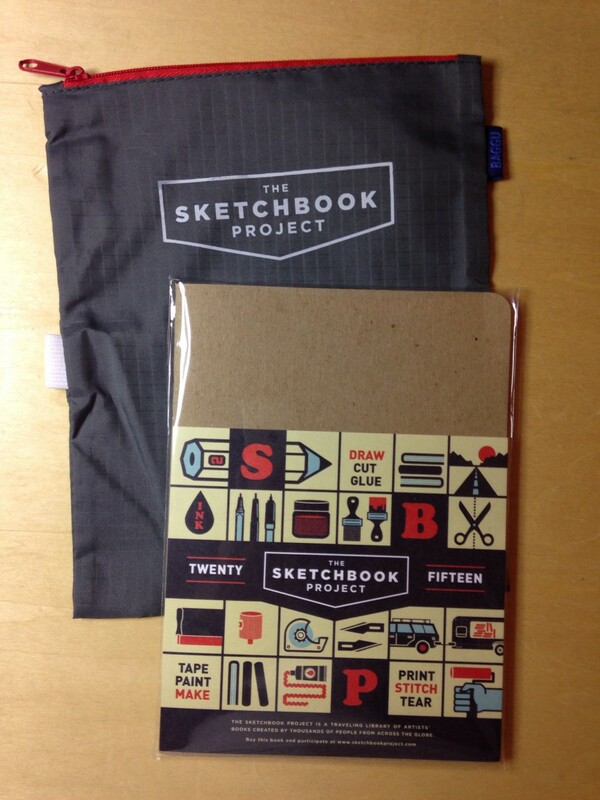 My sketchbook arrived and I’m ready to complete the challenge. Deadline for entries is the January 15, 2015! The Sketchbook Project is a crowd-sourced art library that features 31,511 artists’ books contributed by creative people from 135+ countries.